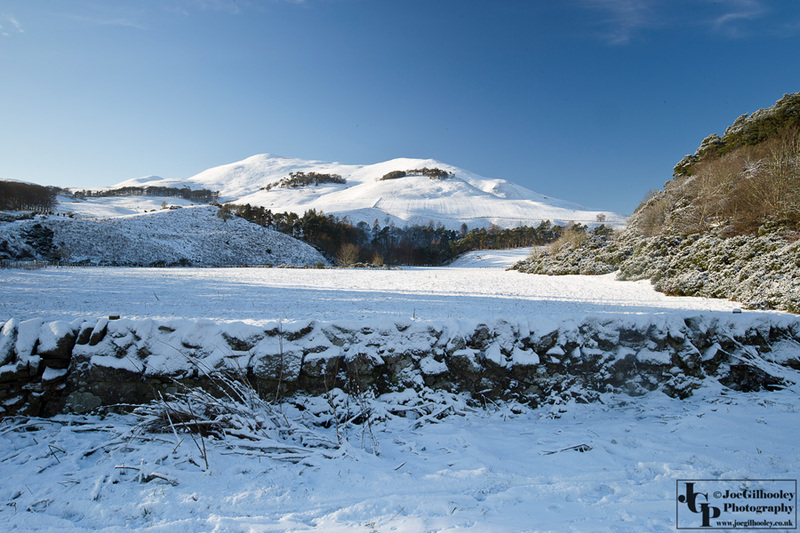 Thursday 14th January 2016. 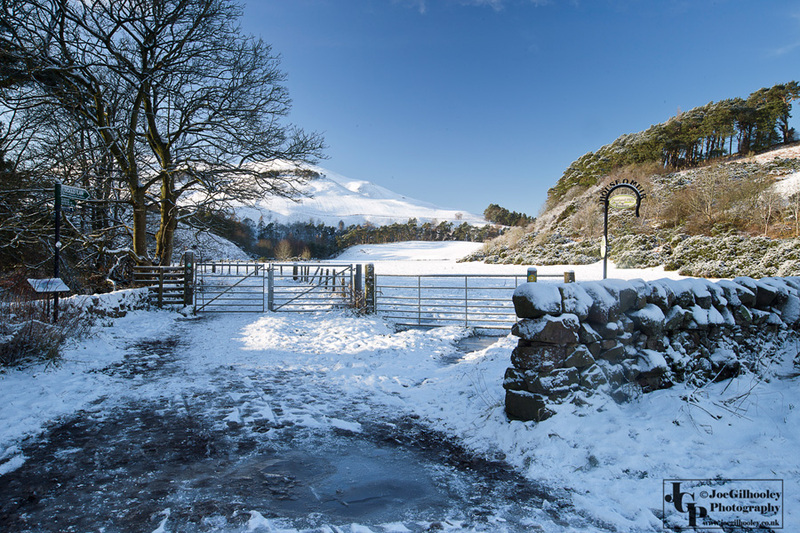 First good fall of snow for 2016 saw me head to Flotterstone. 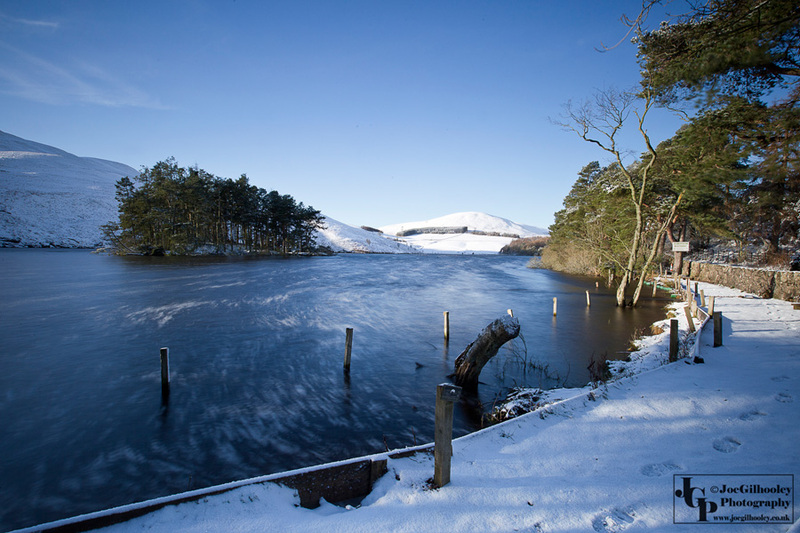 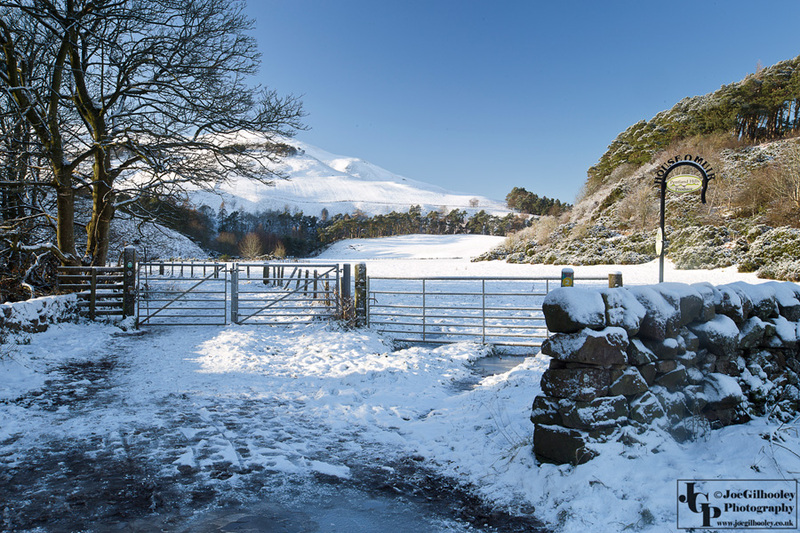 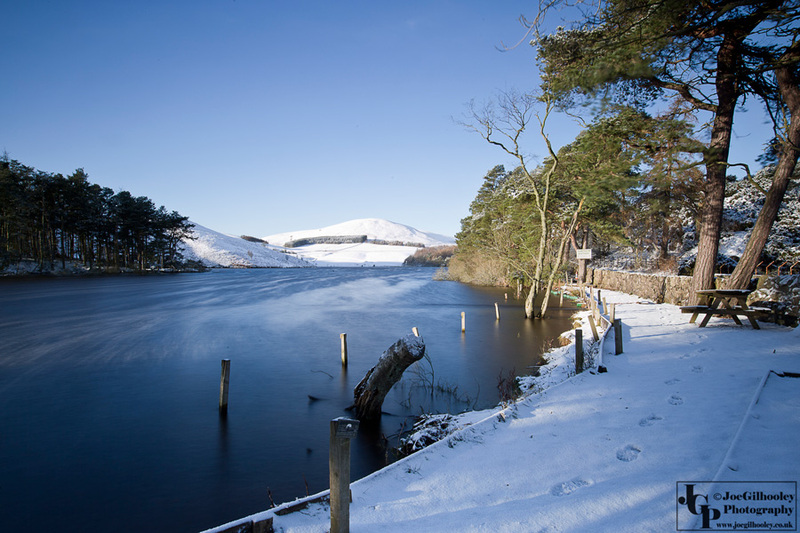 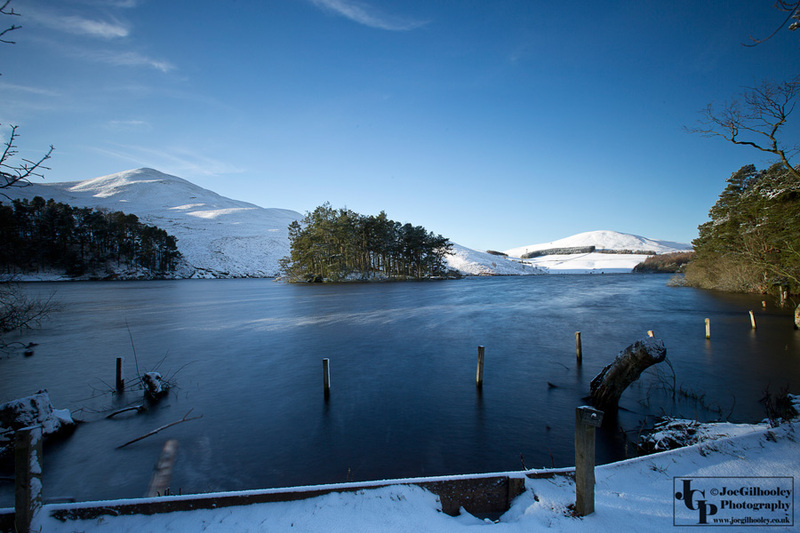 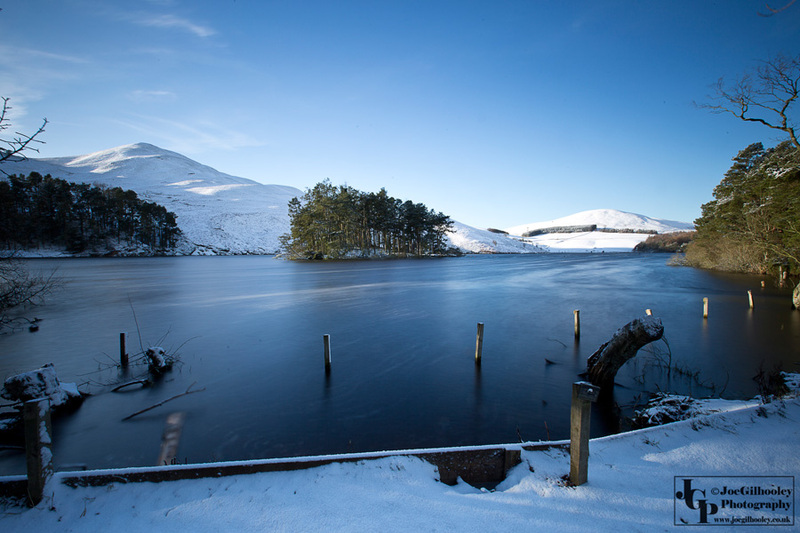 Took a few shots of Glencorse Reservoir with snow covered Pentland Hills in background. 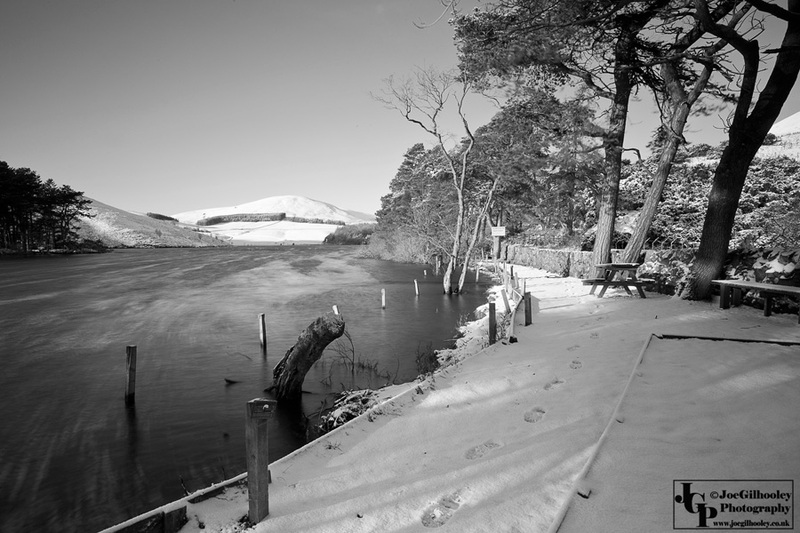 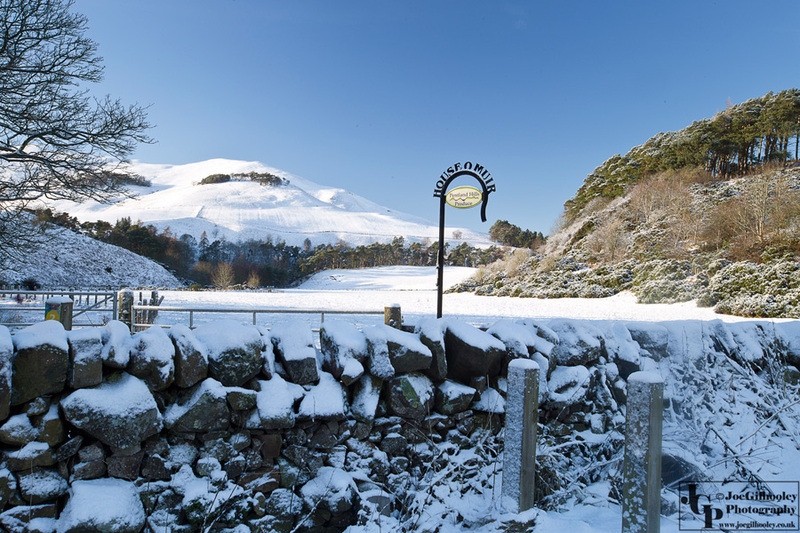 Stopped off on way back to capture a few images from the roadside of the snow covered hills and path to Daisy Dells..